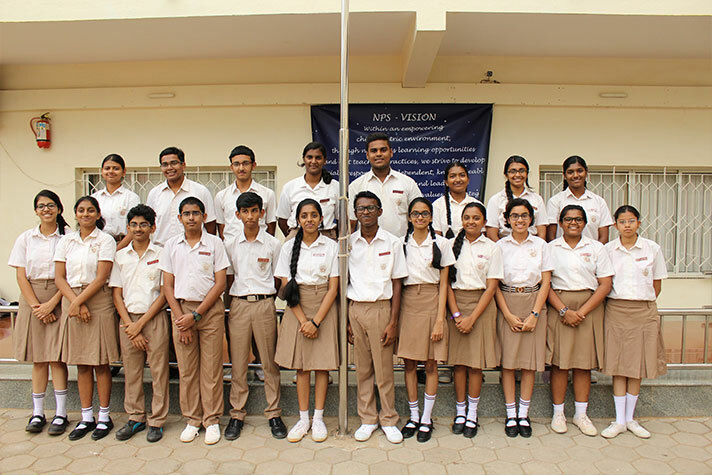 The Investiture ceremony was conducted in July 2018 in the school premises. 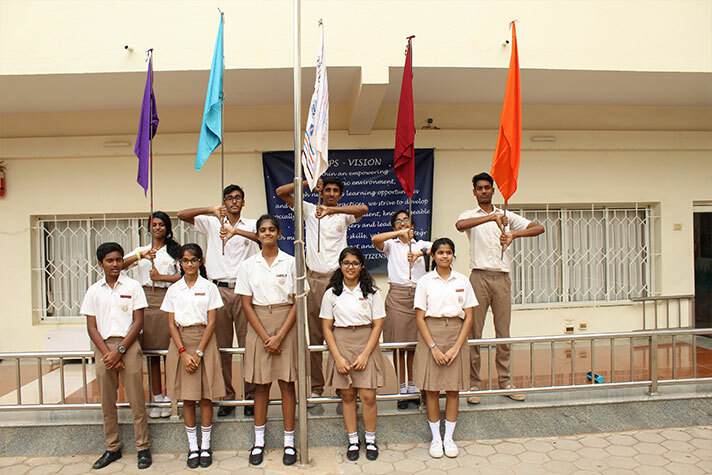 The outgoing student council members handed over the badges to the incoming student council members. 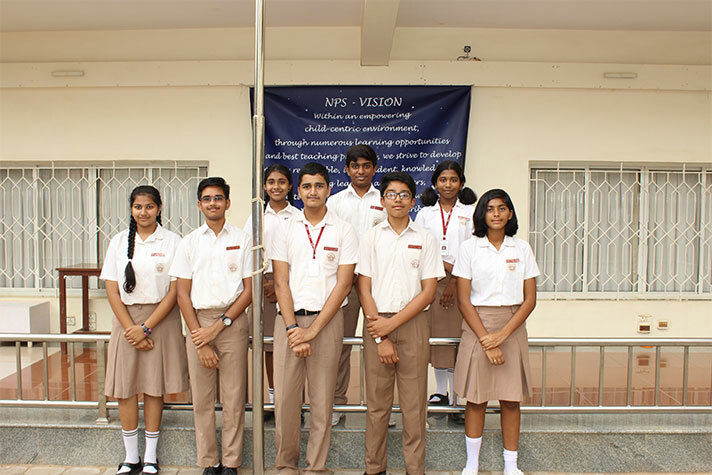 The new SPLs – Nithin Thomas and Sharadha Shruthi of class XI gave their acceptance speech. The Principal, Vice Principal and Administrator congratulated the new student council members and wished them good luck for the forth coming year 2018 – 2019.